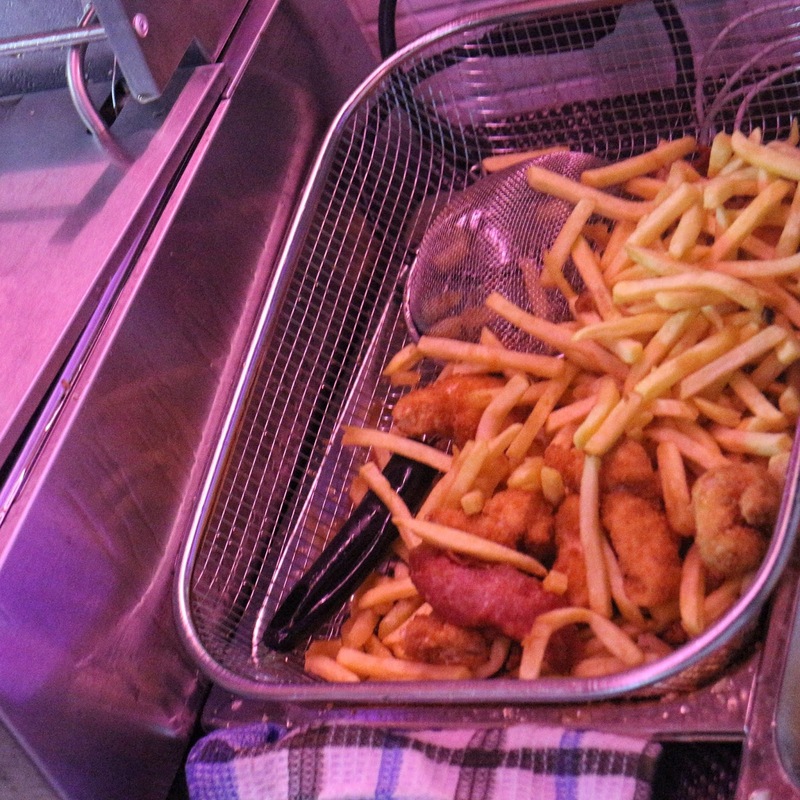 Oh how we love eating our favorites together with another favorite but isn't it great that you can eat them both at one thing. Crazy as it seems, but it is possible. Imagine this! 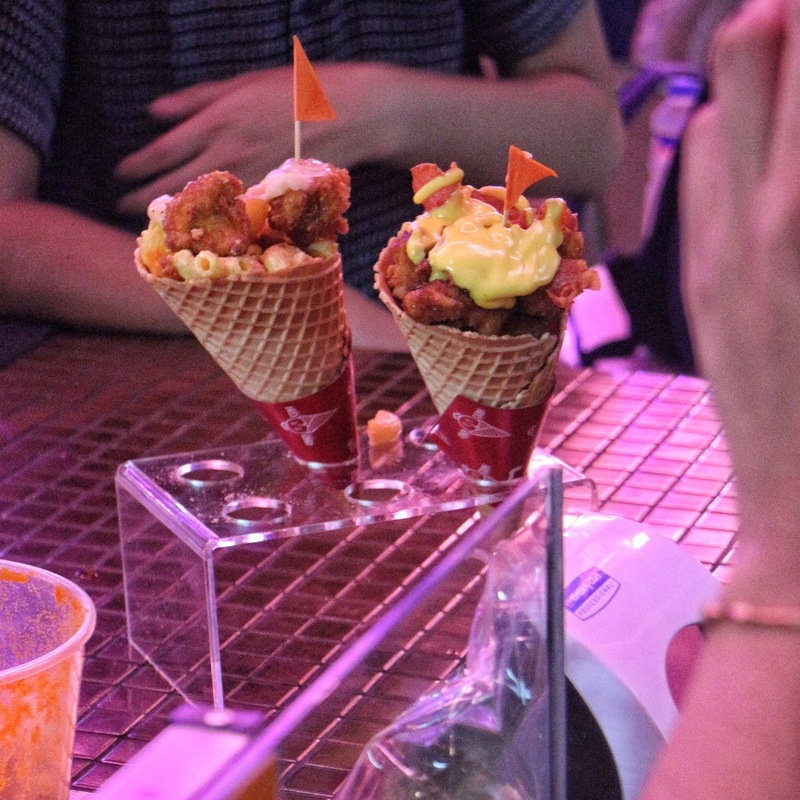 Chicken bites served in a flavored waffle cone, then your choice of bacon, sausage or mac & cheese! topped with cheese or garlic sauce! 🧀🥓🐔 Go on try this and you will surely love it! An idea and experiment turned into a reality. 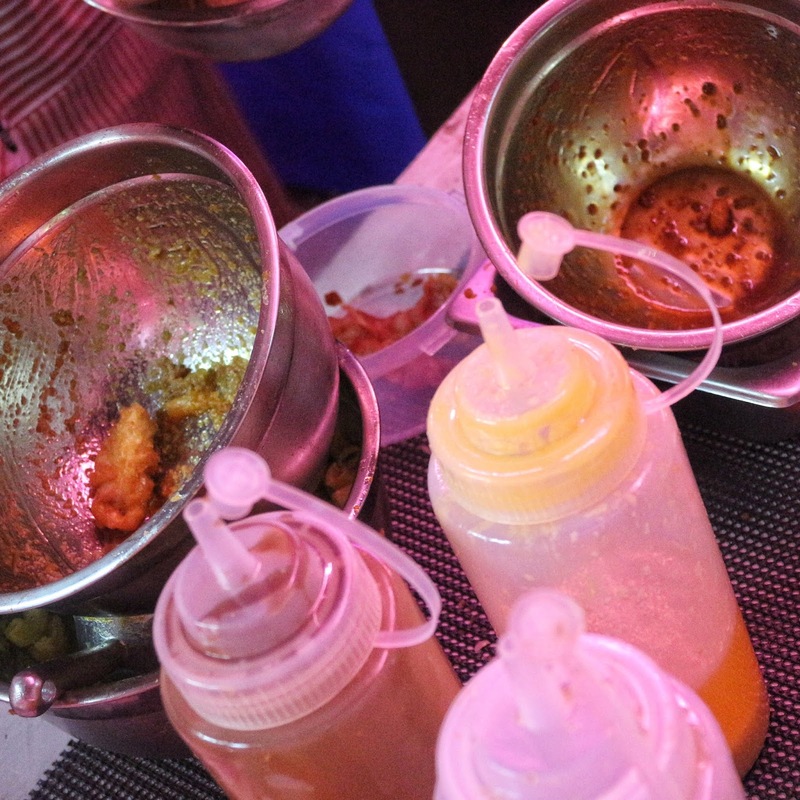 For the love of chicken and waffles, 24-year-old Alexx Esponga and 22-year-old Kloyd Majam wanted to share a different experience: a comfort food combining sweet and savory in each bite. 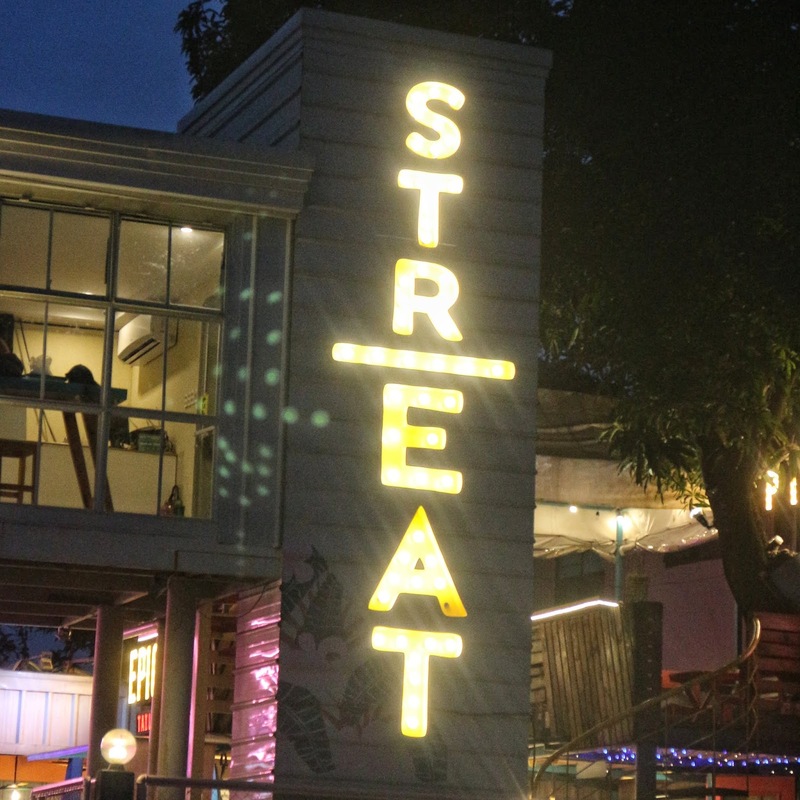 They opened their first branch in StrEAT Maginhawa Food Park. This has been Alex and Kloyd's second venture after launching Jess and Pat's - an indie, artsy cafe, events and gig place in 2016. 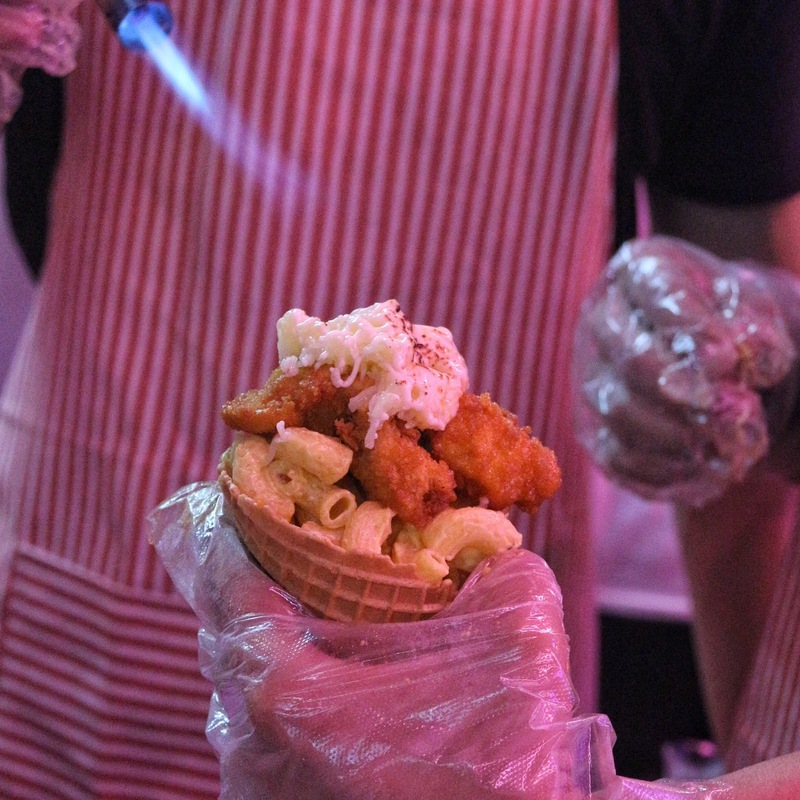 They serve Chicken bites in a flavored waffle cone, then your choice of bacon, sausage or mac & cheese! topped with cheese or garlic sauce! All in one cone! Unique. Authentic. Experiential. Crazy Cone definitely captures the hearts of us foodies of all ages.